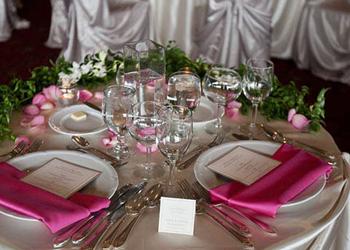 Eatible Delights Catering has been located in Philadelphia County for more than eighteen years. Chef David Simms has been providing exemplary service for Philadelphia’s corporate and social events. Whether it is a business luncheon or banquet, a wedding, a repast service, a dinner party, boxed lunches for an afternoon event, a special event or themed event such as the Stroll on Bourbon Street all received the same remarkable attention to detail and culinary expertise for Catering Philadelphia County. 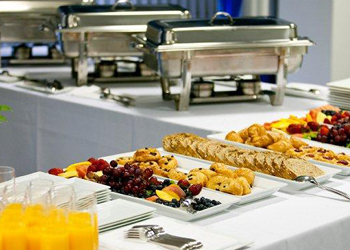 Eatible Delights Catering and Event Planning Company will put together all the details that go into planning your event catering Philadelphia County. They will eliminate your stress and remove that feeling of being overwhelmed. 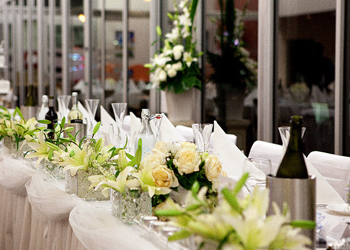 Call our experts at Eatible Delights Catering and leave it to them to provide unique, delicious Classic Cuisine with a Modern Flair and everything else you need to pull off a celebration that will amaze your guests. Eatible Delights Catering is the very best at what they do. They provide creative, delectable menus and top-notch service; you can be at ease knowing that your event Catering Philadelphia County is in good hands.